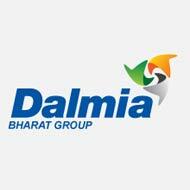 Dalmia group underwent a process of significant re-imagination of how it sees itself and rebranded itself as Dalmia Bharat. Re branding was part of a larger exercise aimed at developing a professional outlook for a family run business in core sectors like cement and sugar. While its key businesses are in non consumer facing sectors, Dalmia Bharat wanted to develop a voice that actively engaged with the youth of India. 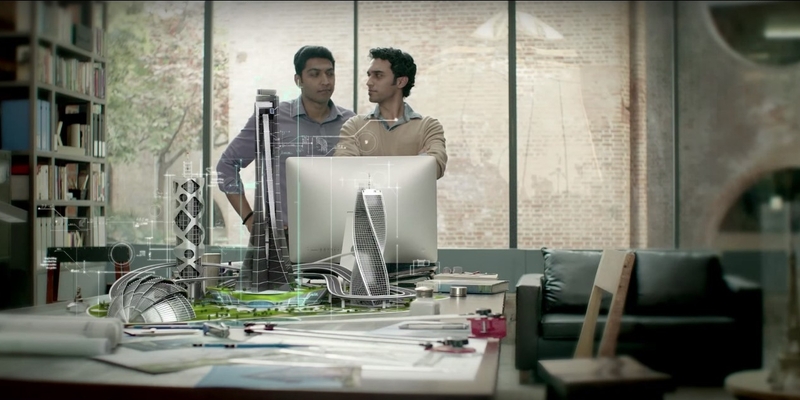 Company wanted to channelize its infrastructural capabilities to Build India with new thinking. Dalmia Bharat believes in an idea of change that’s inclusive and does not happen at cost of one’s values and belief systems. How to create meaningful connection between wisdom of family run business in infrastructural sector with new age entrepreneurial energy of contemporary India?